Is it Dyslexia? And the facts. One of the many great things about my job, is the opportunity to meet so many people with a passion for what they do and care about, none more so than Jacqui Flisher of A New Way Education. Jacqui is passionate about raising the awareness of Dyslexia in adults and children and working with them, their schools and employers to help ease the unnecessary years of frustration, pain and anxiety. A full guide is available from Jacqui, so this is just a cut down version. Not everyone will have the same characteristics in this guide, neither will it affect everyone in the same way. it is thought that 10% of the population is thought to be dyslexic – that’s 6.2 million people! 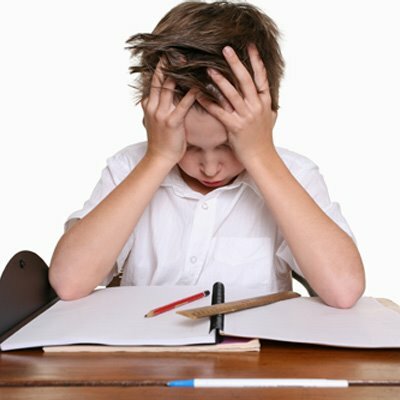 Recent studies for a school that regularly tests its new intake of pupils found in the 2012 intake of 9-10 year olds, 40% were found to be dyslexic. That could equate to 40% of your relatives; people you know; employees or customers. Makes one think doesn’t it? If your website or promotional material does not paint a ‘picture’, then there may be between 6.2 – 24.8 million people who are not buying your products or services. Over 40% of self-made millionaires are dyslexic (as are many famous people) or would do badly on aptitude tests. Most employers and schools think helping their dyslexic students or employees will cost a lot of money – it will not. Dyslexics are covered under the Equality Act 2010. The ‘Spelling it Out’ report highlighted the cost to the nation of not dealing with dyslexia. It finds that £1.8bn is being wasted each year that Government fails to ensure schools meet the needs of dyslexic children. We look forward to working with Jacqui to spread the word amongst Corporate Health clients, and will soon be a seminar on the subject in early 2013. For more information contact Jackie via her website or Corporate Health. This entry was tagged absence, absence management, dyslexia, employee engagement, equality, HR, schools. Bookmark the permalink.